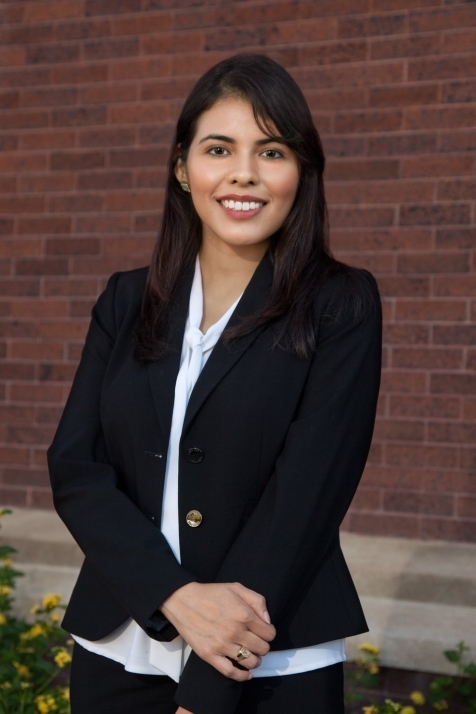 Cindy Vazquez is an associate at Rincon Law Group, P.C. Cindy’s practice focuses on the litigation of transportation, premises liability, and construction matters. Originally from the Dallas-Fort Worth Metroplex, Cindy obtained her undergraduate degree from Southern Methodist University (SMU). Cindy received her law degree from Texas Tech University School of Law. While in law school, Cindy interned with the Honorable Judge Bonnie Goldstein of the 44th Civil District Court in Dallas. Cindy also served as a Staff and Articles Editor on the Estate Planning & Community Property Law Journal and competed in moot court and mock trial competitions. During her third year, she participated in the Civil Practice Clinic as a student attorney, where she served the Lubbock community by providing legal services to those who could not afford it. Throughout her law school career, Cindy earned several top grade and distinction awards. Prior to joining Rincon Law Group, P.C., Cindy worked for a civil litigation firm in the Dallas area. In her spare time, Cindy enjoys hiking and rock climbing.